Home Sports Tottenham And Dortmund Set To Grab Samuel Chukwueze. Abia state born former U-17 World Cup winner Samuel Chukwueze, is Nigerian Wiz kid most European clubs are trying to grab. 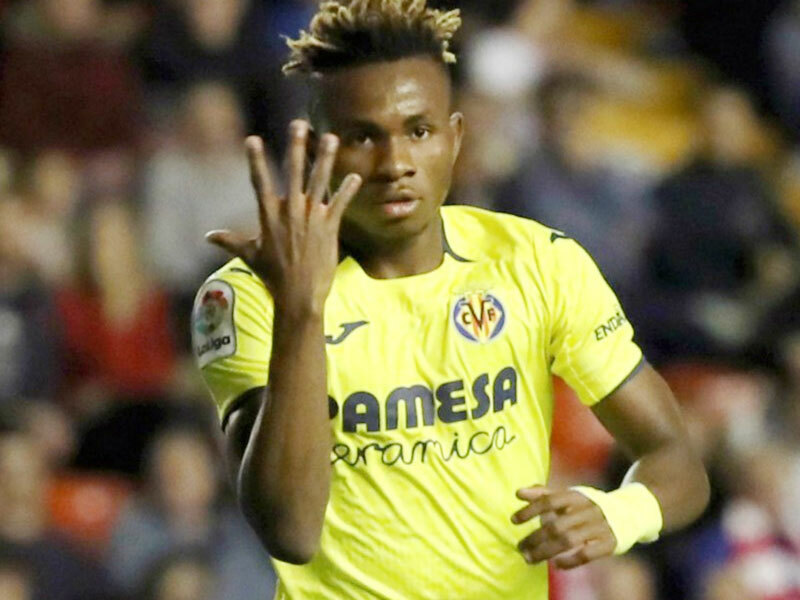 Tottenham Hotspur of England and Borussia Dortmund of Germany, top the list of Clubs trying to have Super Eagles and Villarreal of Spain forward, Samuel Chukwueze ahead of the 2019/2020 season. Dortmund manager, Lacien Favre, and Mauricio Pochettino of Tottenham are interested in Samuel Chukwueze. Next articleHouse On The Rock Church Prays For Lagos State And Gov Elect Babajide Sanwo Olu.